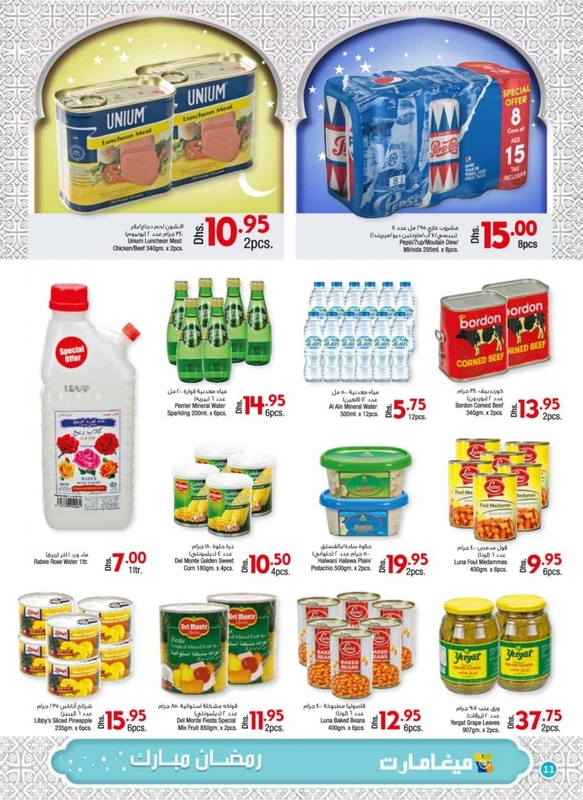 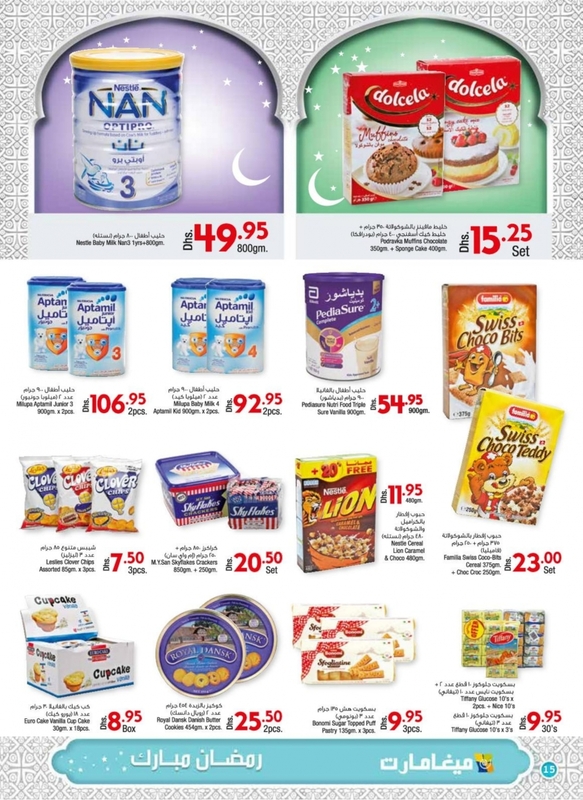 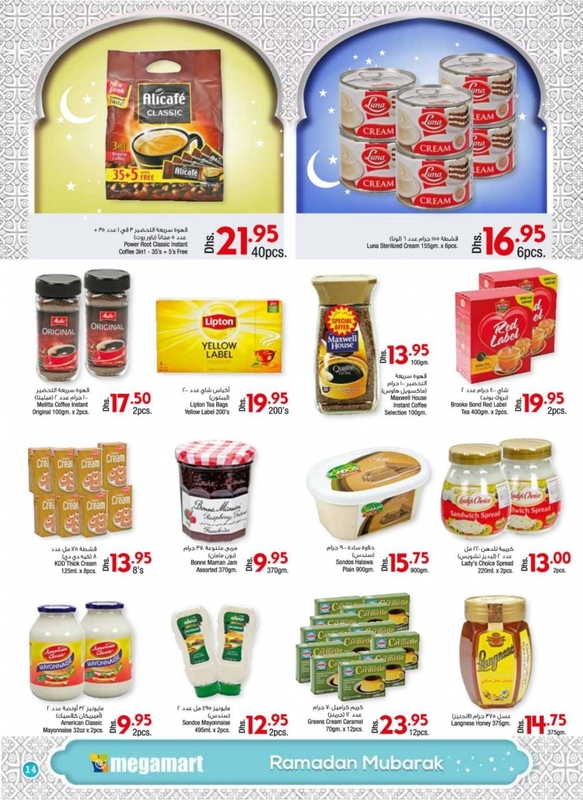 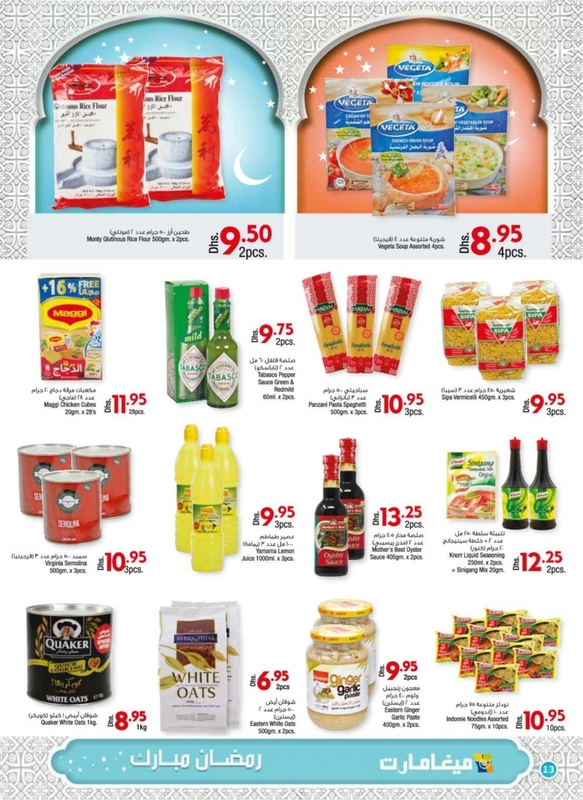 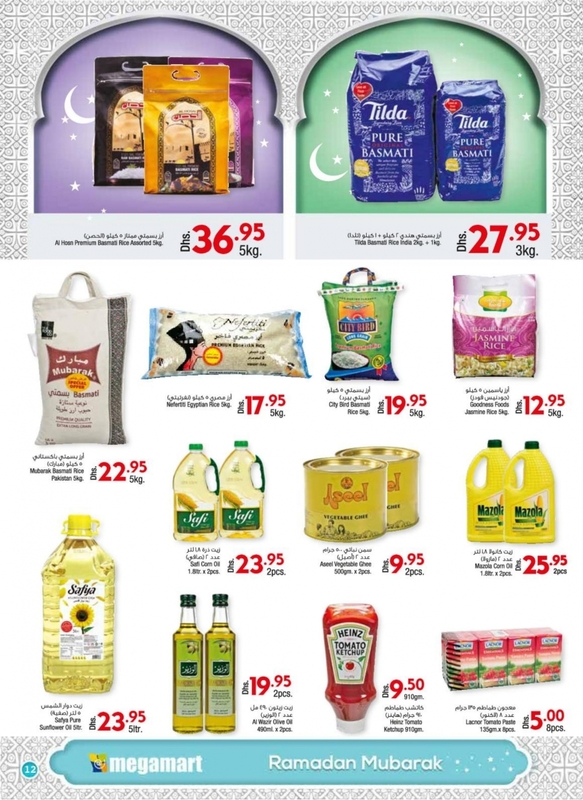 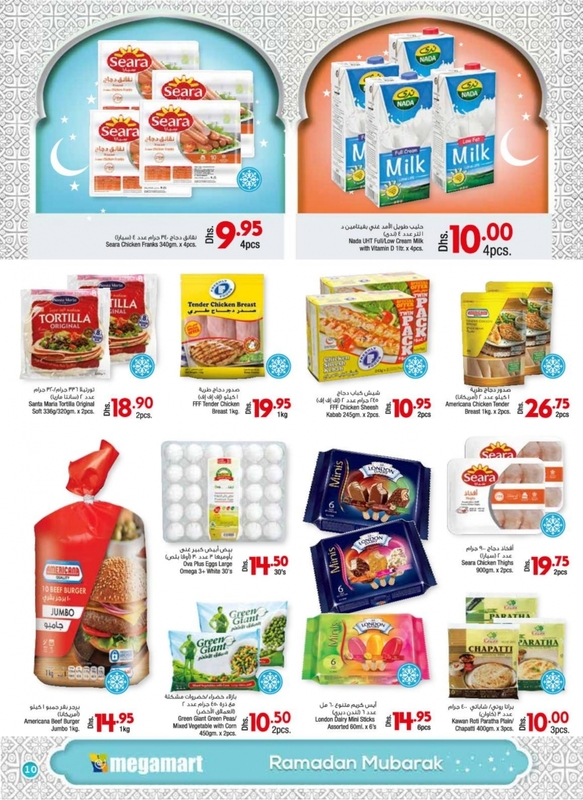 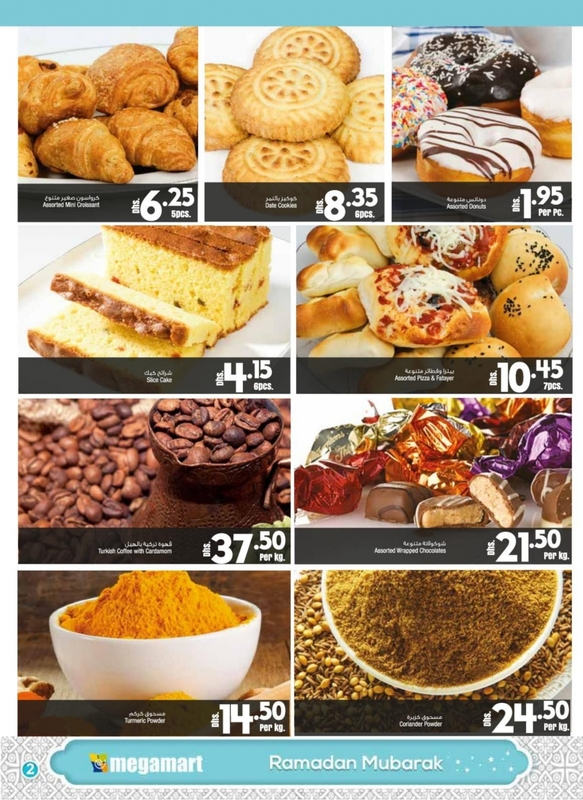 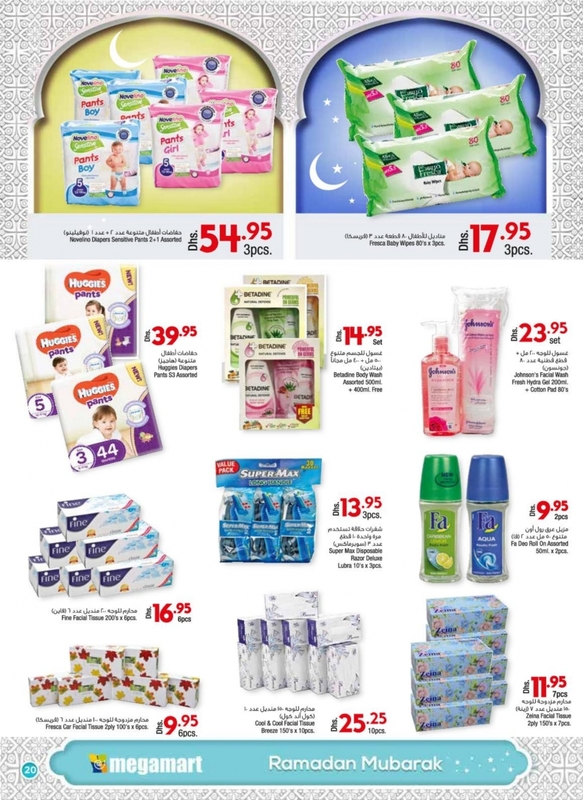 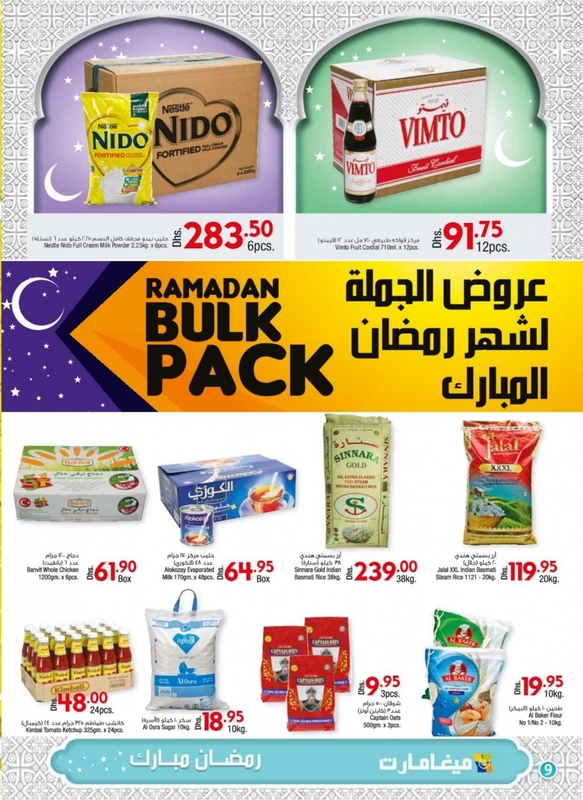 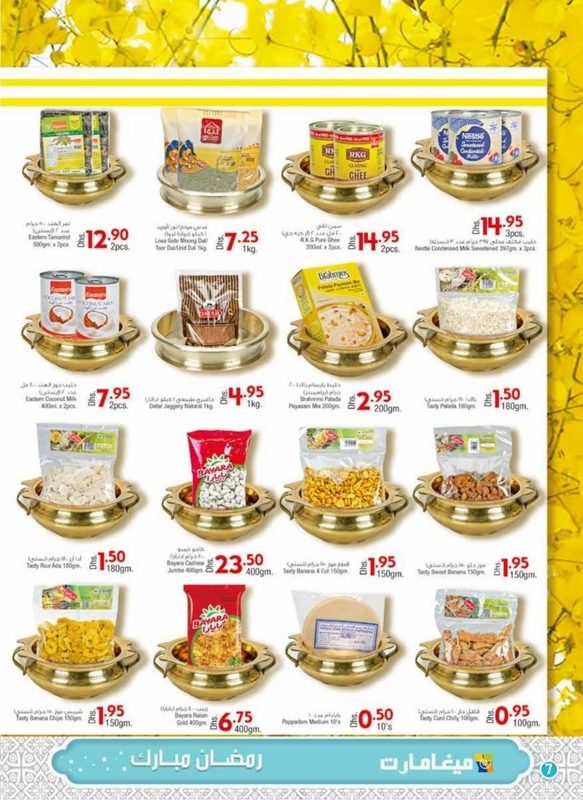 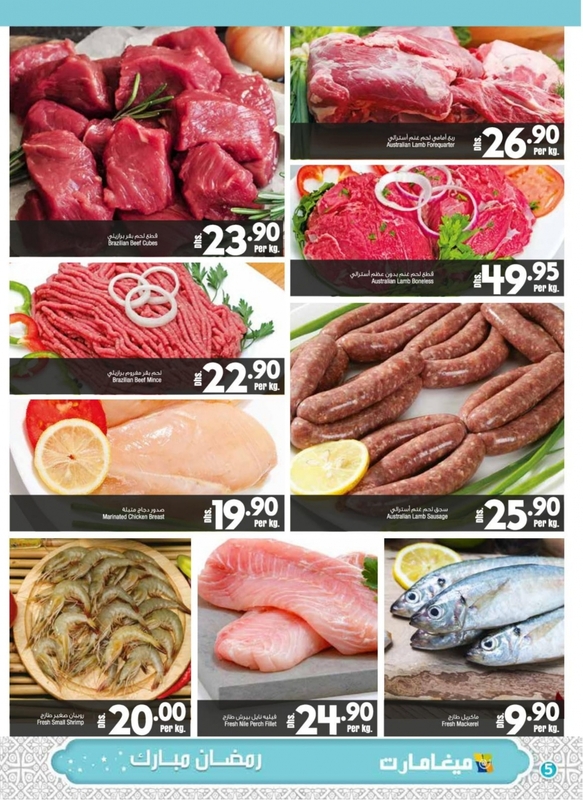 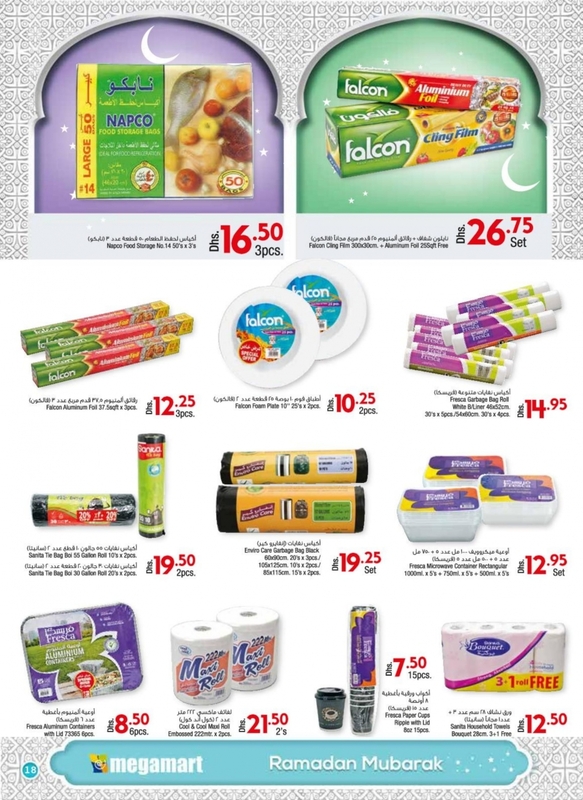 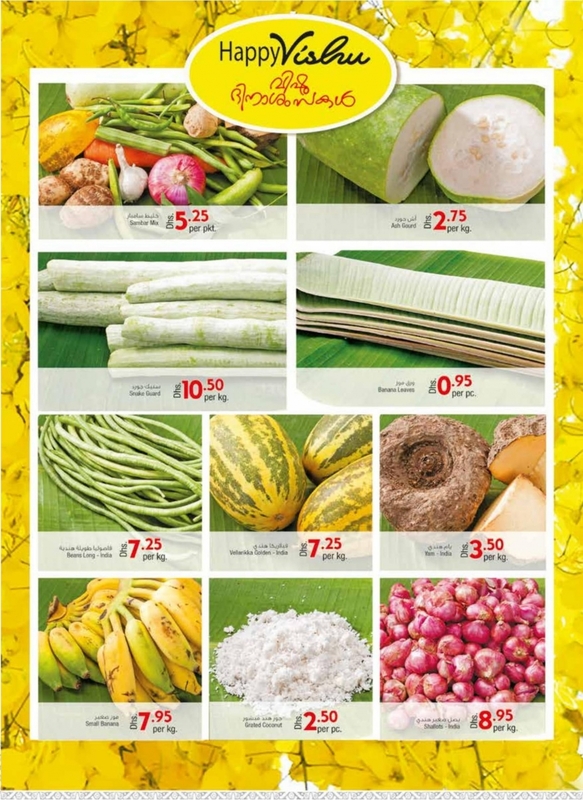 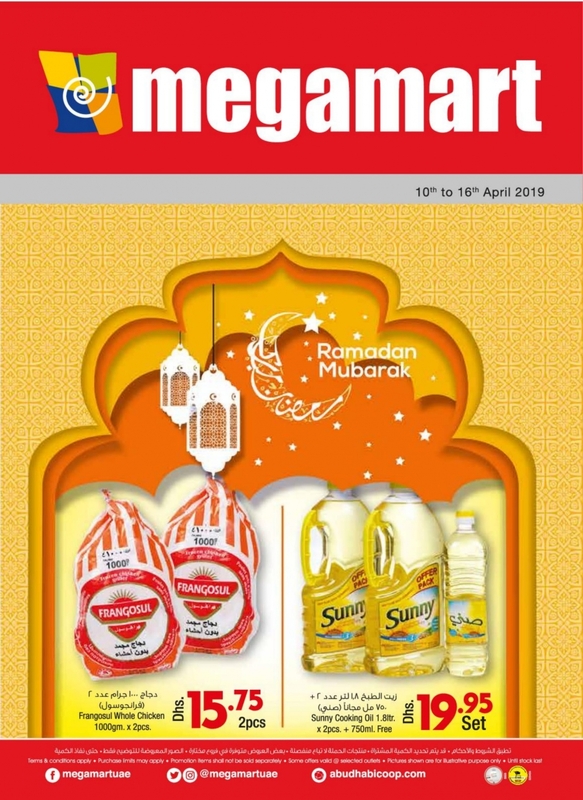 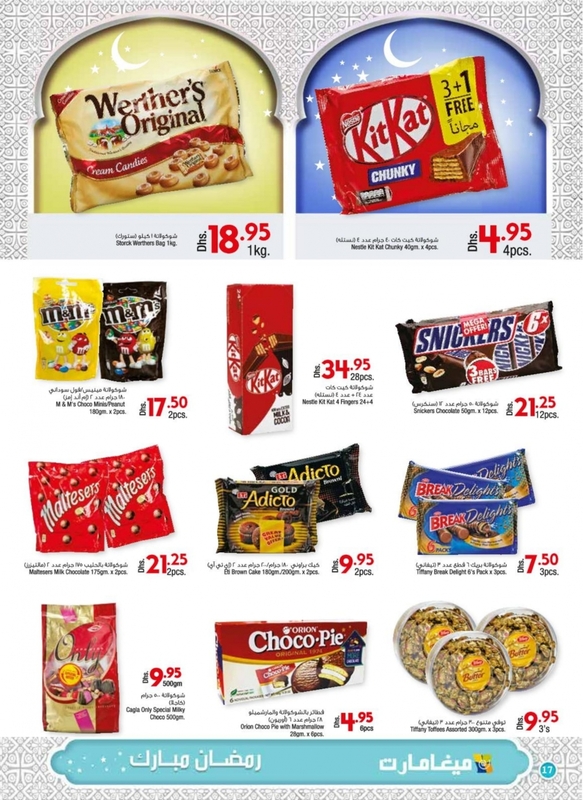 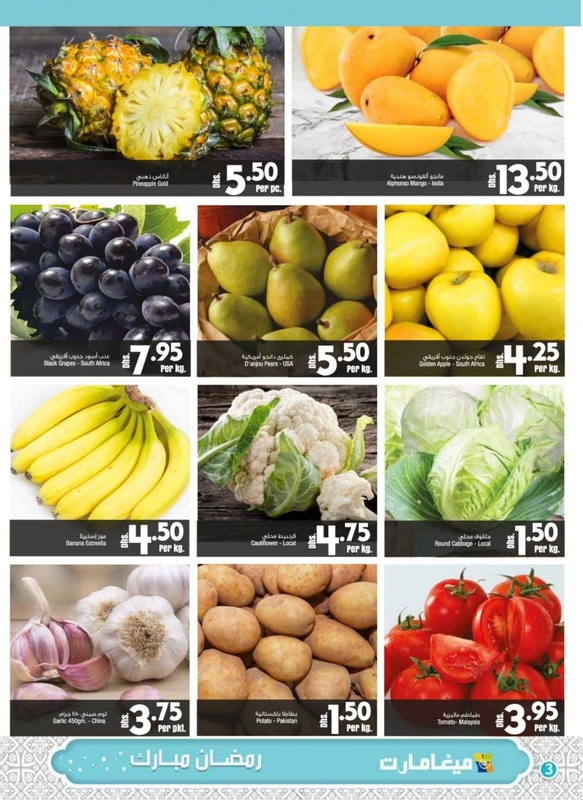 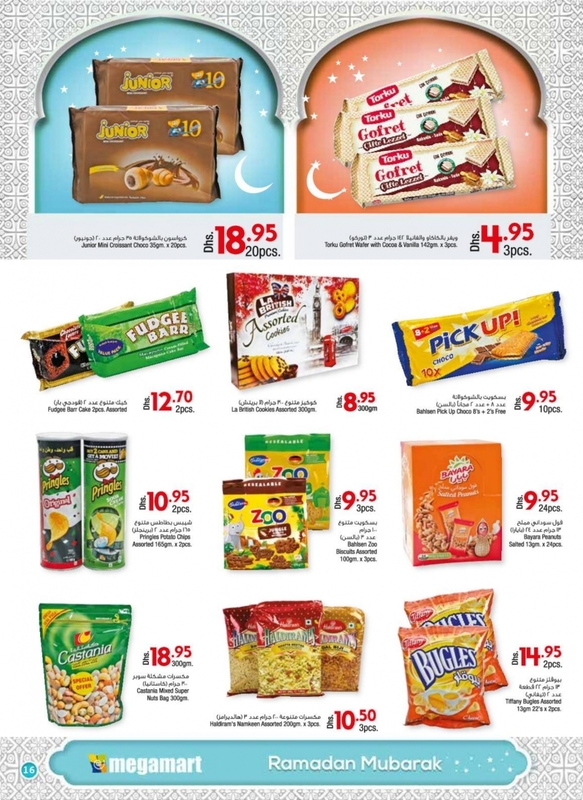 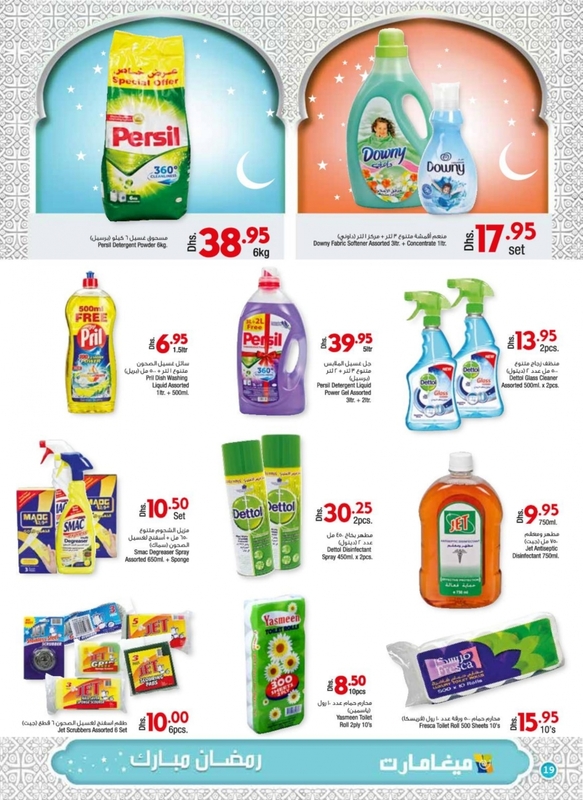 Megamart Ramadan Mubarak Deals in Abu Dhabi from 11 to 16 April 2019. 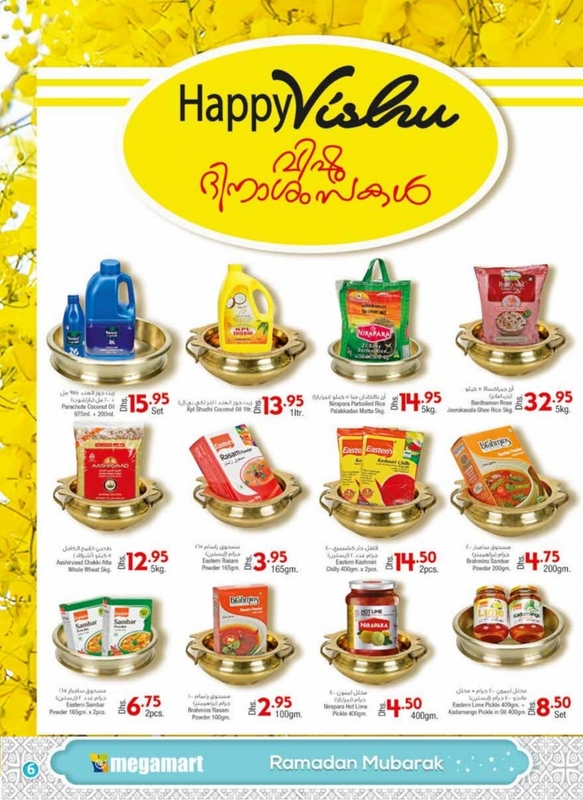 Great offers on Toys, Travel Bags, Perfumes, Cosmetics, Detergents, Dish Wash, Food items, Cooking Oils, Ghee, Rice, Sugar, Olives, Cheese, Chocolates, Butcheries, Fish, Chicken, Fruits, Vegetables and much more. 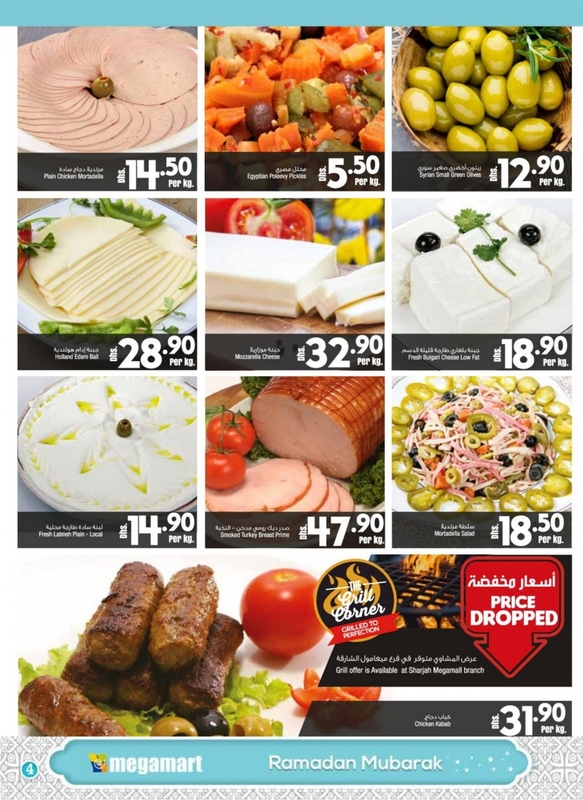 #abudhabicoop, #Abudhabi, #uae, #uaeoffers, #uaedeals, #deals, #offers, #offersinme, #holidays, #wowoffers.